Teenagers and adolescents are at especially high risk for substance use behavior—this is true in Indiana and throughout the country. The simple pressures of growing up, peer pressure, uncertainty of one’s place in the world, and the tragically common lack of domestic stability with which many children in Indiana have to contend render them particularly vulnerable. 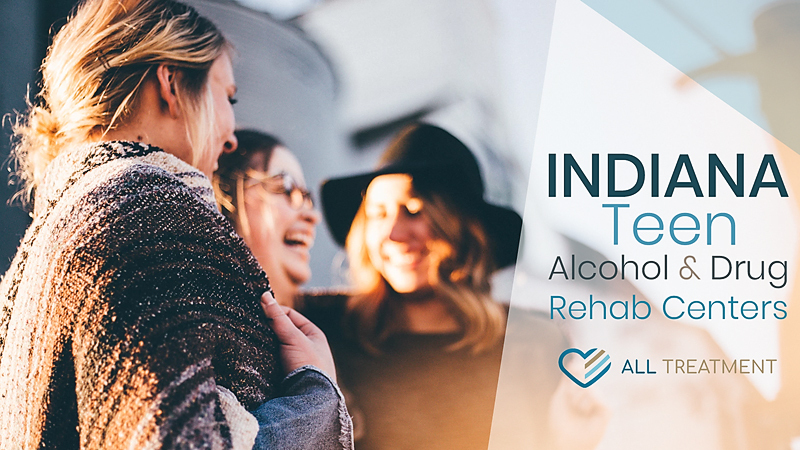 Youth rehabs for drug and alcohol addiction target the specific behavioral issues and care needs of children to understand the root causes and sustaining factors associated with their substance use. These programs usually consist of a combination of group therapy, one-on-one psychotherapy, and therapies to help youth better articulate, understand, and process their emotions. Indiana offers a variety of treatment options for patients in the state who have fallen victim to substance use. These programs consist of both outpatient and residential treatment centers. Get your child the help they need now to save them from drug and alcohol addiction.